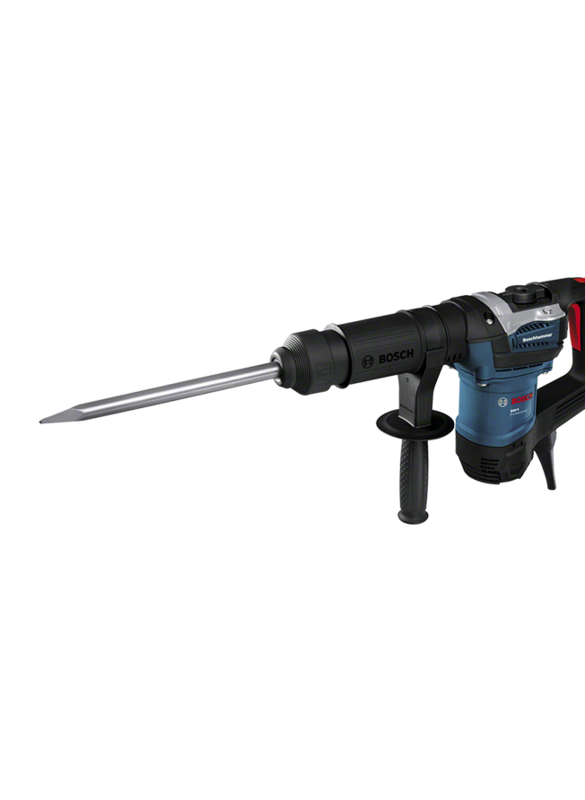 The GSH 5 Professional is the entry-level performer in Bosch’s SDS max corded demolition hammer category. Its lightweight and compact housing design enables it to perform exceptionally well in hard-to-reach spaces. 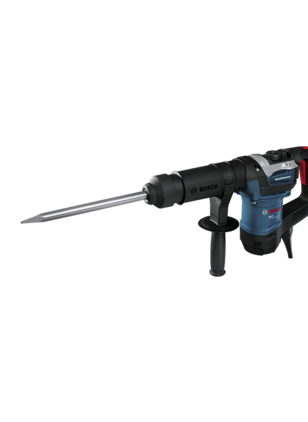 Designed and built for durability, the demolition hammer features robust metal components and an optimised lubrication system. Furthermore, its powerful motor enables the delivery of 7.5 J of impact energy for high material removal rates. 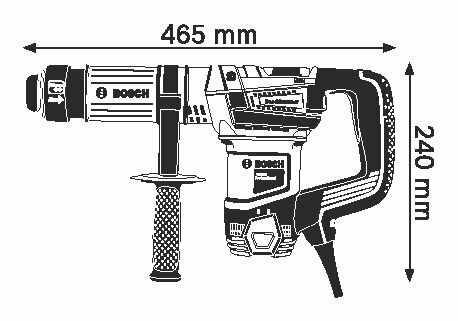 This tool is mainly intended for horizontal chiselling in concrete and stone. It is compatible with dust attachment GDE max Professional. The GSH 5 Professional's additional features include a Lock-on button and Vario-Lock.